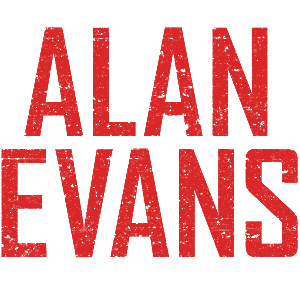 Alan Evans was an enthralling British writer of First and Second World War adventure thrillers, mainly based on naval battles. Carefully researched, and with his own experience of active service, the novels skilfully evoke the tension and terror of war. Many of the figures and events are based on real-life models.